A couple years ago I came across the HyperJuice, external batteries for Apple MacBook, iPhone, iPad, iPod, USB products, at the CES tradeshow. Since then I’ve wanted to get my hands on one. 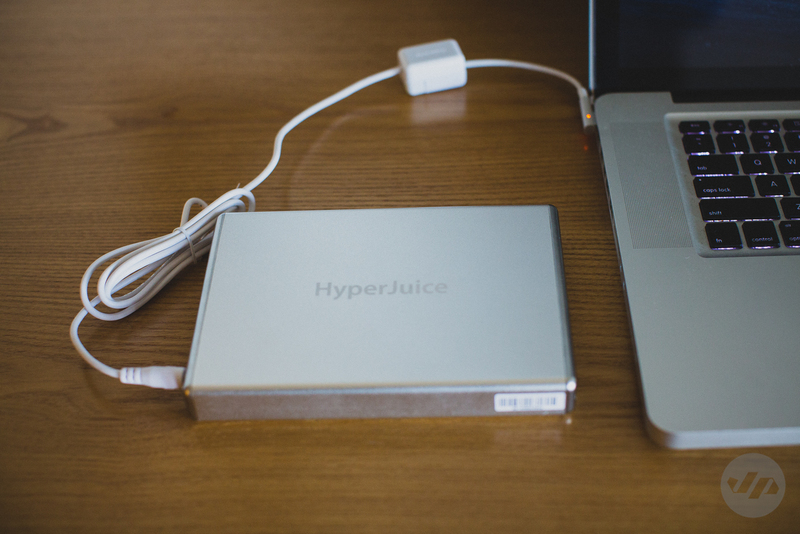 There are several capacities of the HyperJuice 1.5 starting with the 60Wh that provides up to 14 additional hours of life to MacBooks up to the 222Wh for up to a whopping 53 hours of extended battery life for your MacBook. I selected the HyperJuice 100Wh capacity with up to 24 hours of extra battery life. 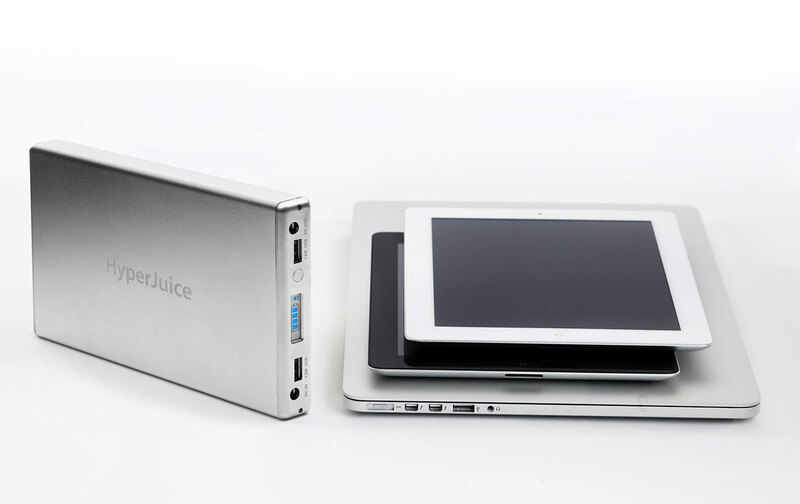 The exterior of the HyperJuice is very sleek with its aluminum housing that matches the look and feel of a MacBook aluminum body. The laser etched logo is a nice touch as well. 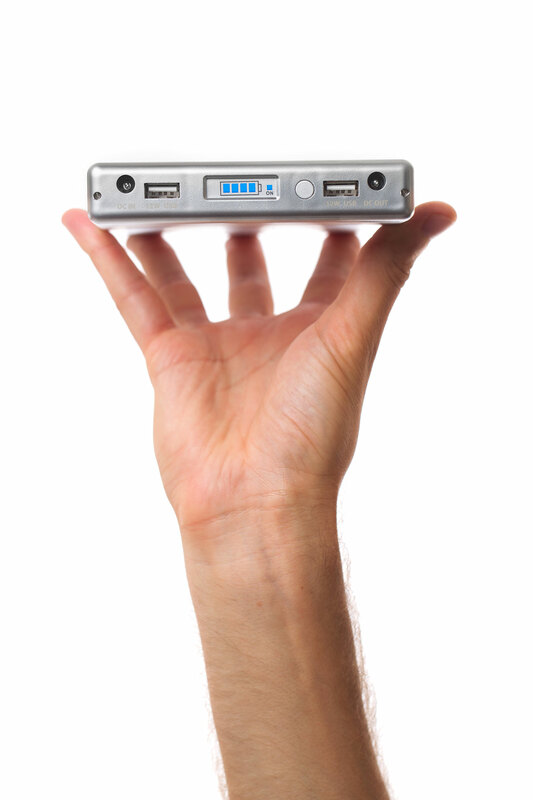 The HyperJuice 1.5 features two 12W USB ports to simultaneously charge practically any USB device such as iPhone, iPad and items such as a GoPro Hero 3+ camera. It also works with Retina display MacBooks. There is also an LED display that shows the battery life remaining. This particular 100Wh unit measures 7.48 x 4.92 x 0.83 inches and weighs about 1.7 pounds. While traveling the HyperJuice 1.5 comes in handy. Whether from a plane, on the road or simply in a work area that has no access to a wall outlet the HyperJuice provides many solutions. I can think of several times that I needed extra life while traveling alone or when I forgot my MacBook charger at home that this device was much needed. Simply put the HyperJuice is the only lifeline for providing much needed extra battery life. After owning this product for about a month now I wanted to get some real world use out of it before writing a personal review. So what better place to test the product out but with a road trip. 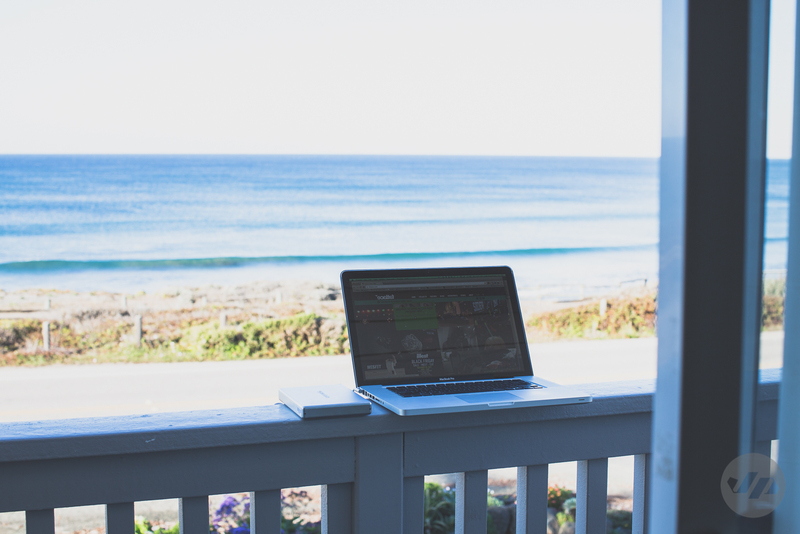 Often on road trips for work or vacation I find myself on my MacBook Pro daily either doing work or simply checking emails and editing photos. A trip to Central California’s wine country proved to be a great testing ground for the HyperJuice. I found that the HyperJuice does exactly what it claims to and provides a solution in giving my MacBook Pro extra power along with a few of my other USB devices. It is very simple to use. But I must not that I had a pre-modded 85w charger *not included with purchase that makes it easy to charge both the HyperJuice and the MacBook at the same time. 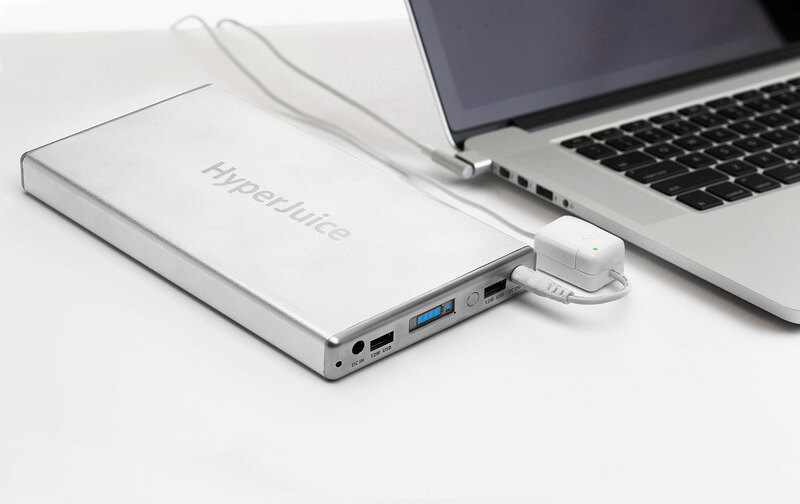 Note: the HyperJuice requires an adapter to connect to the MacBook with the Magic Box DIY kit and a car charger, or a fully modded setup, which also includes an 85W MagSafe Power Adapter and MagSafe to MagSafe 2 Adapter. It takes about 4 hours or so to fully charge the HyperJuice, which is understandable given the extra hours of battery life it provides. I did find that you must remember to turn on and off the power to the unit to ensure that the battery life is at its full potential when you decide to use it. The only real cons of the product would be the overall size and weight (the 100Wh unit is the second to smallest offering and the size and weight scales accordingly). 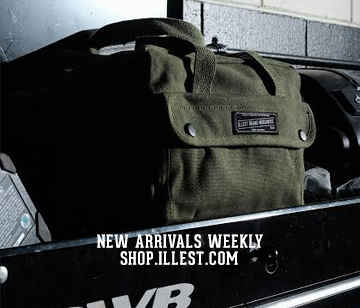 It is a little bulky to say add to your daily workbag and I could see an issue when traveling and trying to fit both units on the tray table of a plane…however the cord is long enough to simply lay the battery on the floor or in the seat pocket in front of you. 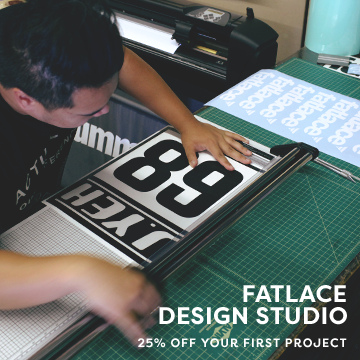 Cost can be prohibitive to some with this particular product costing $250 without the Magic Box. However, it is a relatively fair price when you consider the cost of other battery solutions for things such as your iPhone and the company does often offer sales / discounts on their product. 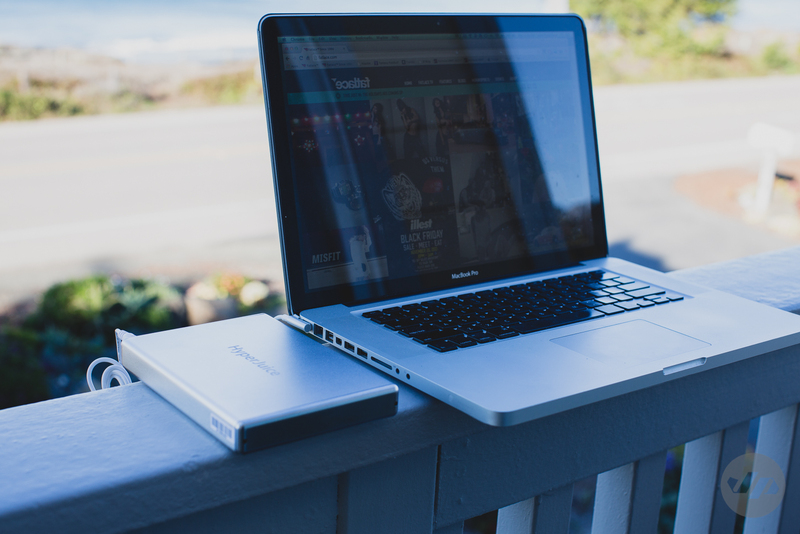 Overall, this is a great solution and product for any working / traveling professional that requires extra power for a MacBook. 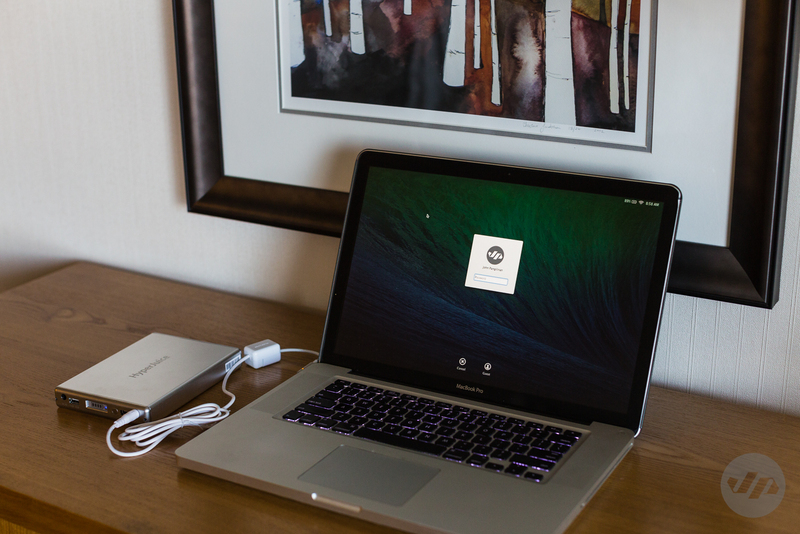 There are many other options for providing USB devices with extra power, but the HyperJuice becomes a one-stop solution, which means less cords and items to carry around or remember to bring with you. The additional power provides peace of mind for work on the road or simply an option to bring your work to the great outdoors. I’m sure I will get plenty of use of the HyperJuice and I definitely know a few creative friends that are in the market for a product like this. – Requirement of Magic Box adapter (although mainly a fault of Apple’s proprietary MagSafe tip and their patents). For more information visit www.hypershop.com. Check out their other products too such as the iUSBport and HyperDrive for iPad. Great product! Definitely a must have on my wish list!